Looking for 2 seats for Friday vs UNO. Prefer lower bowl but price is a factor. Text me at 701-741-6372. Thank you. 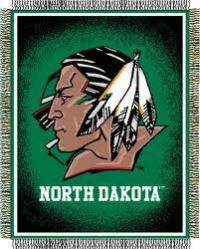 2 seats for sale UND vs Portland State. Section 204, Row R, Seats 18-19 (40 yard line just below the walkway) Best offer. Text 701-741-6372. For sale 2 tickets to UND vs Weber State. Section 204, Row R, Seats 18-19. $20 each. Text 701-741-6372 These seats are on the UND side, on the 40 yard line, 2 rows down from the walkway. I have 2 tickets for football UND vs Montana. Section 204, Row R, Seats 18-19. Best offer. PM or Text 701-741-6372.